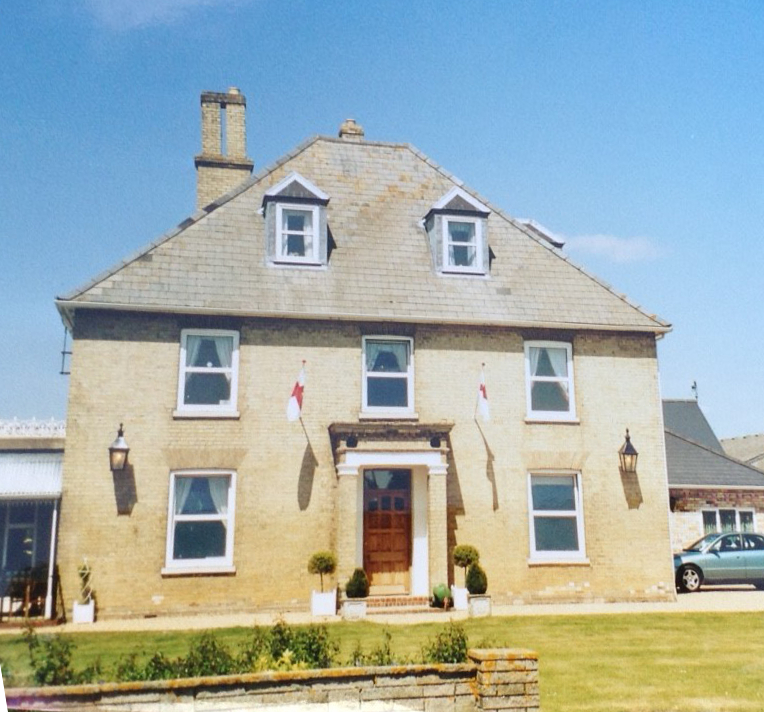 We definitely wanted timber sash windows put back in; this is how the house was supposed to be! Everyone comments on the improvements to the appearance of the house. 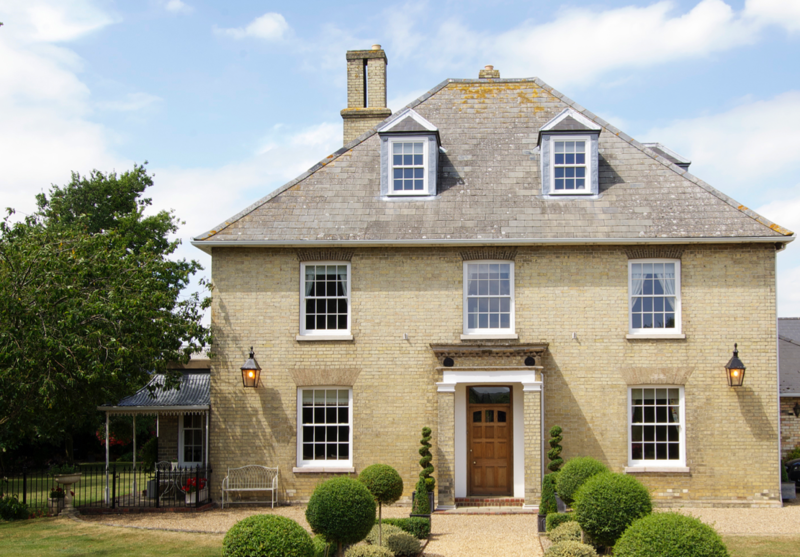 In this Hertfordshire farmhouse, the original wooden sash windows dating to 1863 had stood the test of time for some 125 years until being replaced with plastic alternatives in the 1990s; these however lasted only a little over 20 years before they began to fail and the current owners, thankfully decided to return their home’s appearance to its former glory. 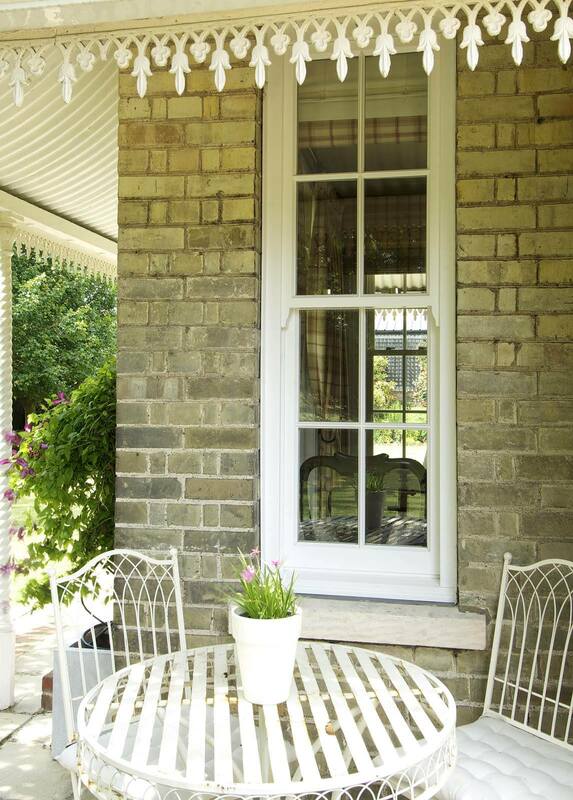 “We definitely wanted timber sash windows put back in; this is how the house was supposed to be!” Mrs Parker exclaims. We’d love to stay in touch to share with you our latest customer case studies, special offers and selected news – we’ll never share your information with anyone else, and you’ll only hear from us a couple of times per month at the most. Yes please, sign me up. 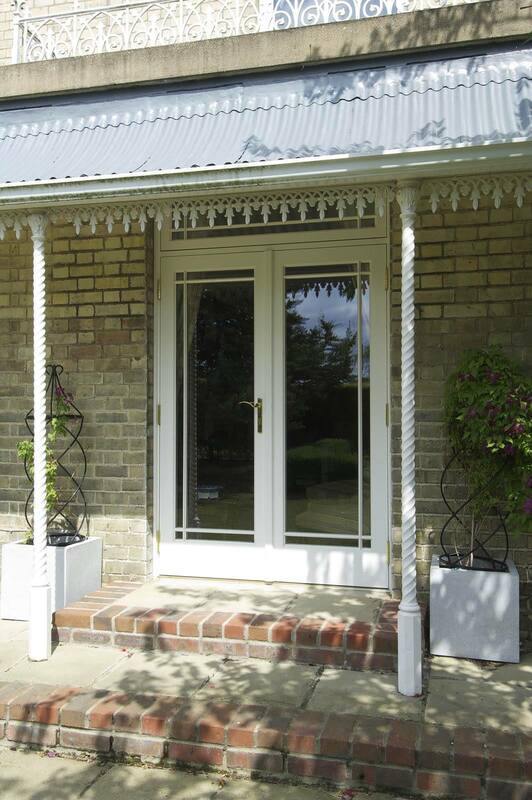 If you’re looking for ideas and inspiration for your home, the Timber Windows Inspirations magazines are a must read. Packed with real customer stories, transformations and case studies, stunning photography and informative articles, we now have a collection of 6 editions, all of which will be an enjoyable read for anyone interested in making the most of their home. Printed copies can also be collected, free of charge at any one of our beautiful showrooms – find your nearest location here. 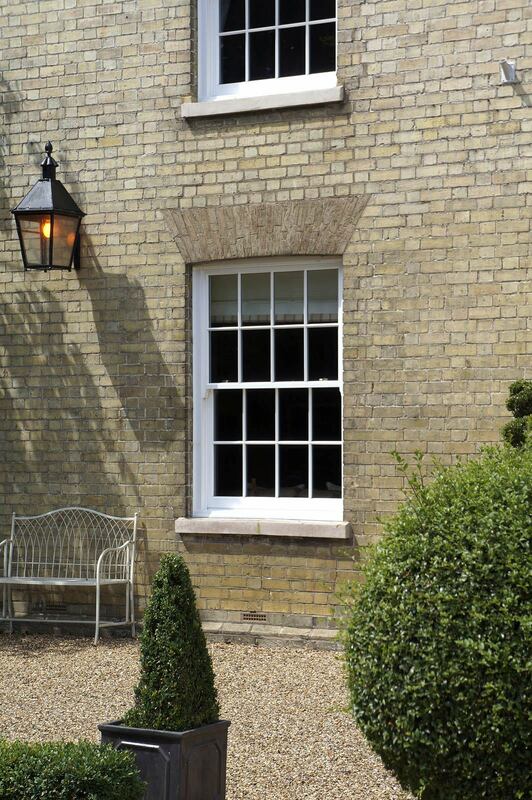 Please complete the short form below and we’ll ask your nearest Timber Windows showroom to contact you to discuss your requirements.